There are those who will tell you that one bike can't do it all. All we can say is, they clearly haven't tried the Cross Allroad. The Cross Allroad shares its careful design and advanced frame features with its Cross stablemates. 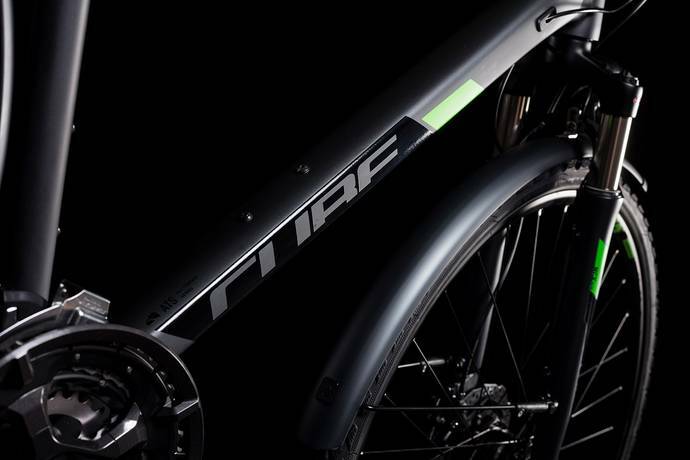 Double butted aluminium frame tubes save weight and improve ride quality without sacrificing either strength or stiffness. Internally routed cables look neat, improve gear performance over the long term and significantly reduce maintenance. We've not forgotten looks, either. New for 2019, we've redesigned luggage carrier and mudguard mounting points to integrate them even more seamlessly into the frame, so that accessories don't spoil the clean lines of your bike. 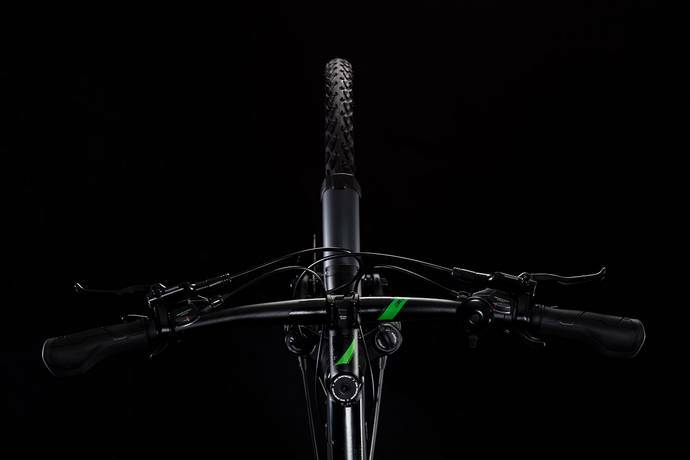 And our Smooth Welding technology helps give the appearance of one tube flowing into the next for a svelte, almost organic experience.